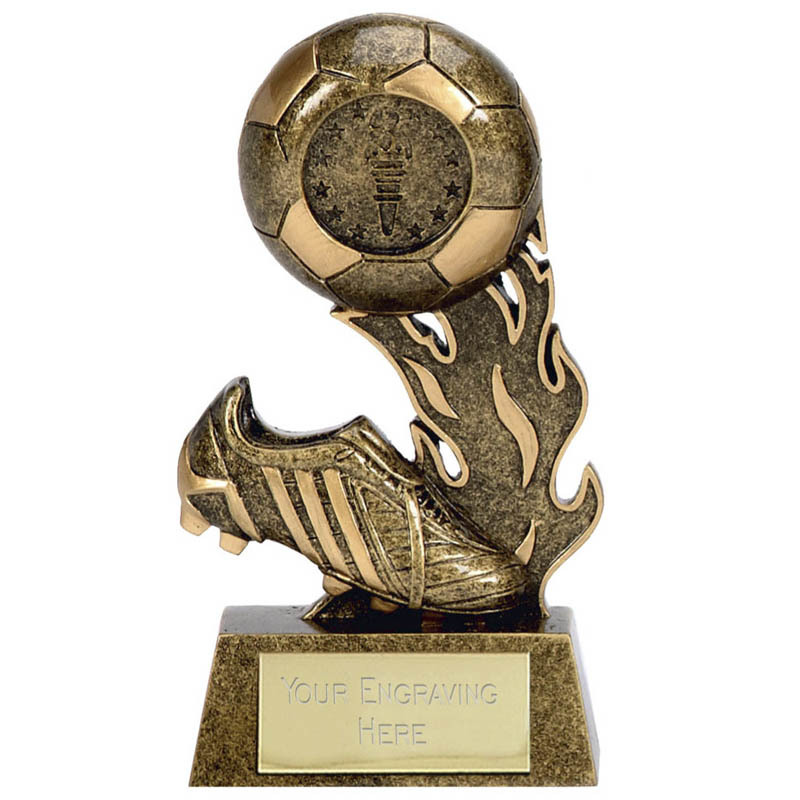 The Scorcher Football Trophy displays a small replica football boot with a football above some golden flames. 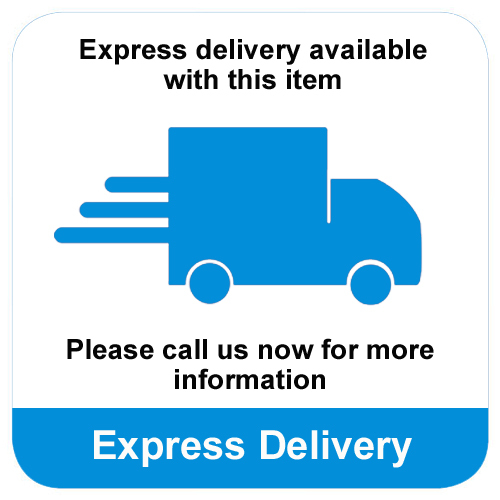 The trophy is made from two tone gold coloured resin and stands on a trapezium shaped base. 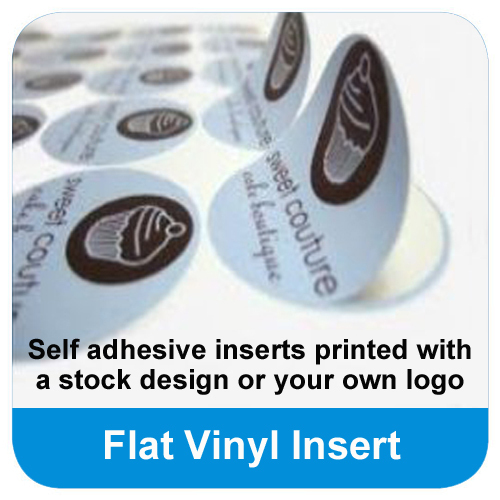 The centre of the football can be made to hold a personalised self adhesive insert. 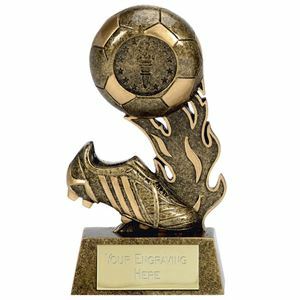 The Scorcher Football Trophy displays a football boot and ball on top of a flame shaped design. 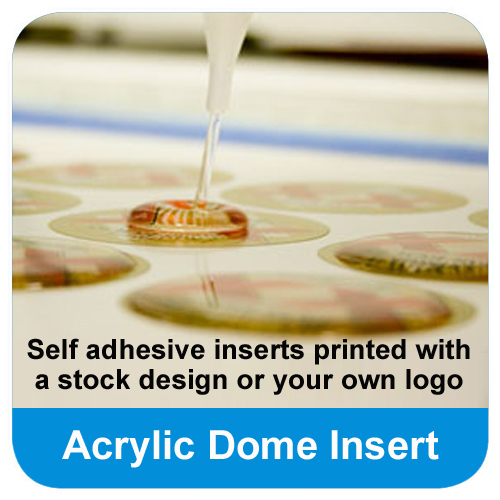 The trophy is made from gold coloured resin and is coated for a high quality shine. 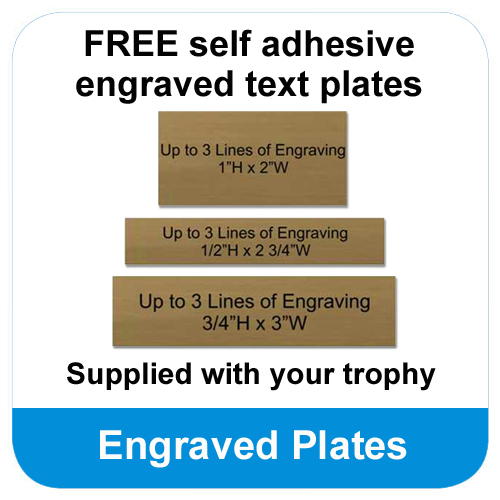 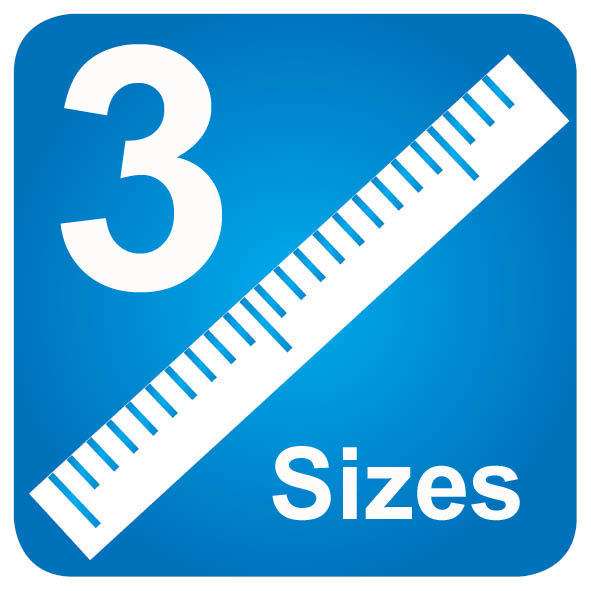 The trophy offers a space for you to add a logo insert and also comes with a FREE self adhesive engraved text plate.